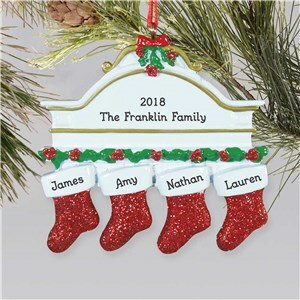 Looking to start a new tradition this Christmas or carry on a tradition that’s been in your family for years? 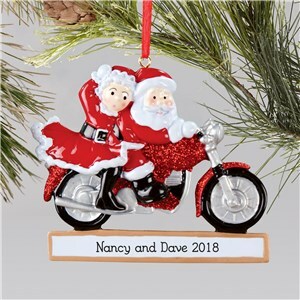 Consider a personalized Christmas tree ornament by GiftsForYouNow. 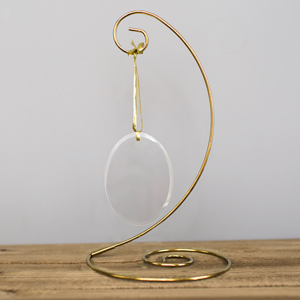 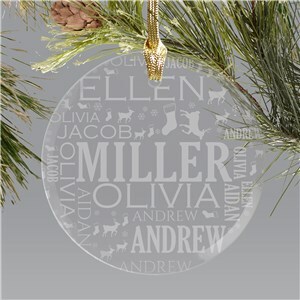 With the largest selection of custom ornaments found anywhere online, we have something to fit every taste imaginable. Create unique holiday memories that will last a lifetime, memories that will be rekindled year after year when it’s time to decorate the Christmas tree. 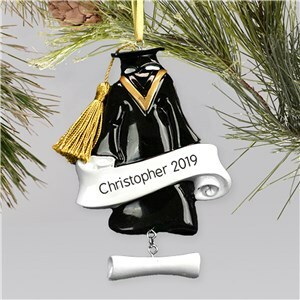 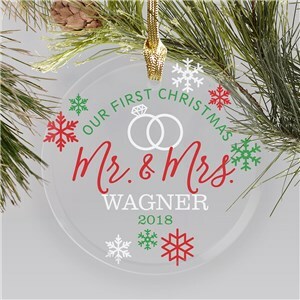 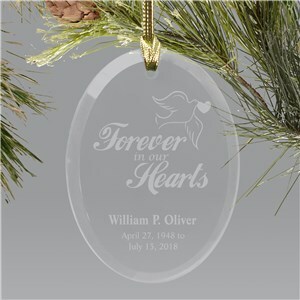 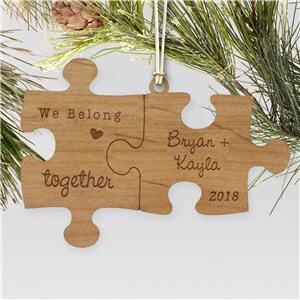 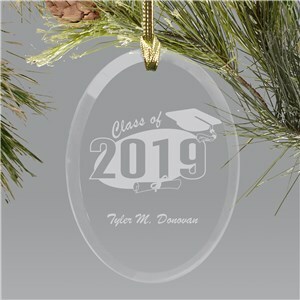 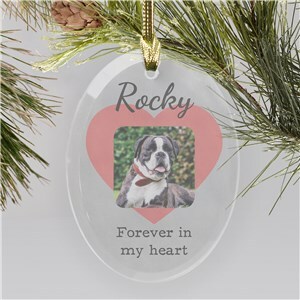 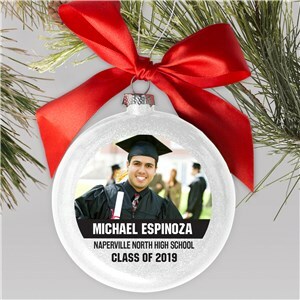 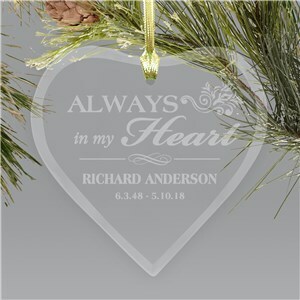 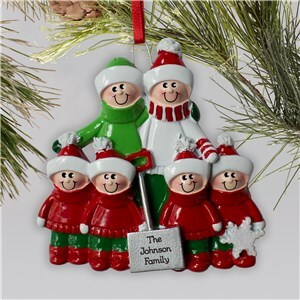 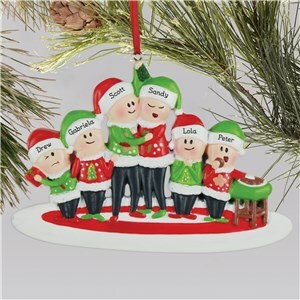 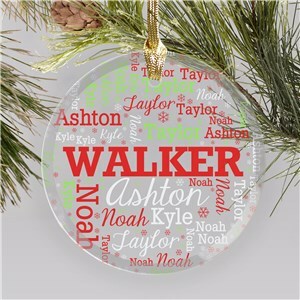 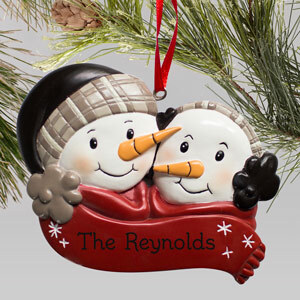 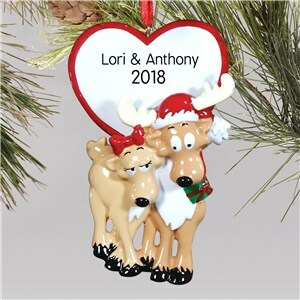 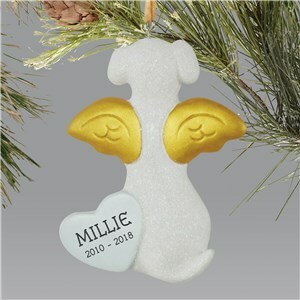 Add a single name or multiple family member’s names to any of our ornaments at no additional charge. 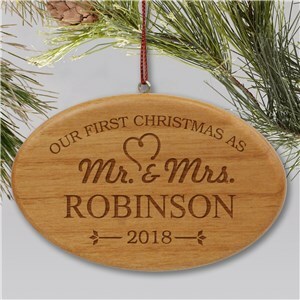 Looking for a particular theme? 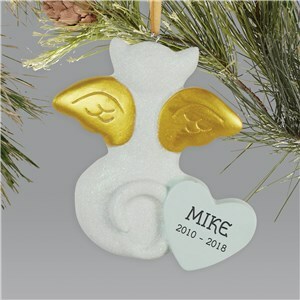 Try the search box above or use the navigation on the left hand side to browse by type.